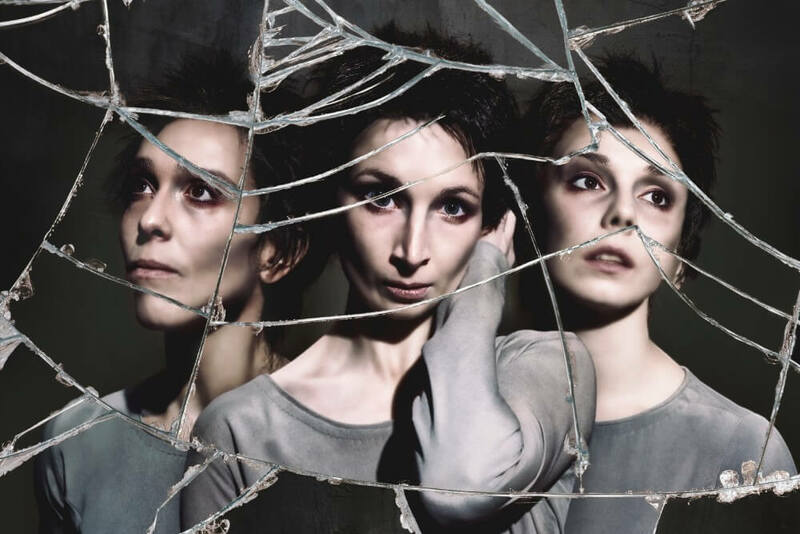 Last night the curtain at The Royal Opera House went up on Kenneth MacMillan’s Anastasia, with Natalia Osipova in the title role. One of MacMillan’s first creative acts on becoming Director of The Royal Ballet was to adapt Anastasia into a three-act, full-length work, his first for the Company since Romeo and Juliet. He had created a one-act version for Deutsche Oper Ballet in 1967. I found in [Anna’s] story a theme that has sometimes appeared in my work before: the Outsider figure. Anastasia seems to me to be a supreme example of this. 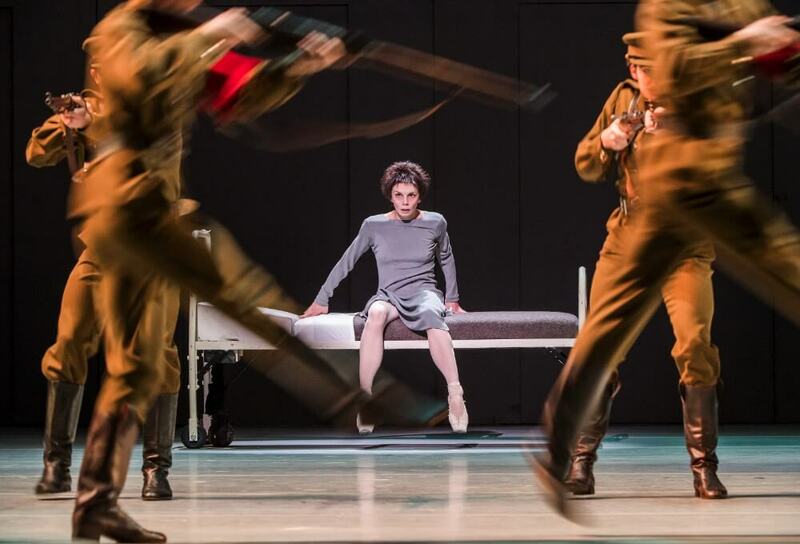 For The Royal Ballet he created two preceding acts to the Berlin act, using music by Tchaikovsky to explore Anna’s ‘memory’ of events in the Imperial family leading up to the Russian Revolution – providing a powerful context for the disturbed Anna’s nightmares of the final act. The full ballet, first performed in 1971, was a declaration of intent: it showcased MacMillan’s dual influences, of classical, Royal Ballet tradition in the first two acts, and of German expressionism – a style then entirely new to British audiences – in the final. The ballet remains one of MacMillan’s most experimental and poignant works. Anastasia runs 26 October–12 November 2016 at The Royal Opera House, London.